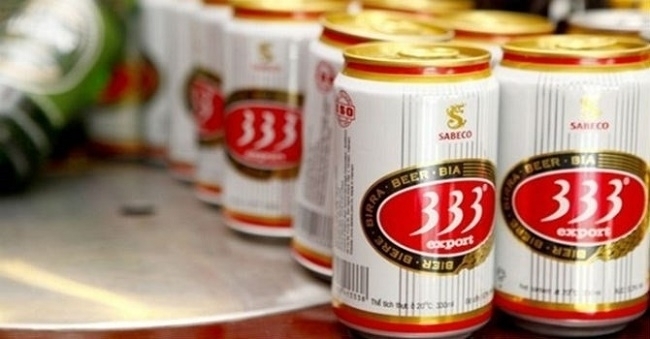 The Ministry of Industry and Trade (MOIT) has successfully sold out 343.66 million shares of the Saigon Beer - Alcohol - Beverage Corporation (Sabeco), Vietnam’s largest brewer, at a price of VND320,000 (US$14.08) per share, helping the State to rake in a massive nearly US$5 billion with much fanfare from both the domestic and foreign financial markets. Earlier in November 2017, the State also divested VND257 billion (US$11.3 million) worth of its stakes in the Vietnam Dairy Products Joint Stock Company (Vinamilk), thereby fetching VND8.73 trillion (US$384.12 million). So, after Vinamilk, Sabeco has marked a significant milestone in the process of State capital divestment in State-owned enterprises (SOEs), which is one of the important moves to restructure SOEs in line with the set direction. One of Vietnam’s fiscal challenges is the rapid increase in public debt, close to the permitted debt ceiling; the inefficient use of public debts; and the shrinking room for fiscal policy. Meanwhile, the open and extensively integrated economy with an increasingly fierce competitive environment requires that financial instruments as well as the budget must be strong enough to effectively perform the role of directing, regulating, distributing and supporting the economy. Therefore, in reform priorities, it is essential to effectively implement the restructuring of SOEs and to accelerate equitisation and divestment of non-core business and State capital in enterprises that the State does not need to hold, in order to focus resources on development investment and addressing the pressing socio-economic issues. Looking back at the equitisation process of SOEs, including Vinamilk and Sabeco, it can be seen that equitisation has contributed to promoting the development of the capital market and the stock market. The listing of shares on the stock market has improved the transparency, self-reliance and self-responsibility of enterprises and strengthened the society’s supervision over businesses’ operations, thus creating trust among investors at home and abroad. The development of the capital market and the stock market has increased the ability to raise capital, expanded the markets, as well as renovated the management and production organisation practices and technology, helping businesses to continue expanding their business and production activities. In addition, the equitisation of SOEs has changed the corporate governance, thereby improving the production and business efficiency, contributing significantly to the restructuring of enterprises, forming enterprises with many owners and creating an impetus to develop and improve business effectiveness. The successful auctions of shares of Sabeco and Vinamilk have materialised the Government’s commitments to its strong capital divestment from the enterprises in which the State does not need to hold capital. If SOEs could do business effectively, build up their brands and prepare carefully for the equitisation process, there is no doubt that the selling of shares will attract the huge attention from buyers with a much higher selling price than expected. 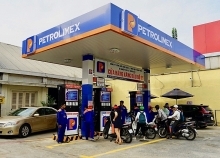 State capital divestment in SOEs must be implemented following an outlined roadmap with careful preparation, in order to ensure success, and lessons from the Sabeco and Vinamilk deals are typical examples.